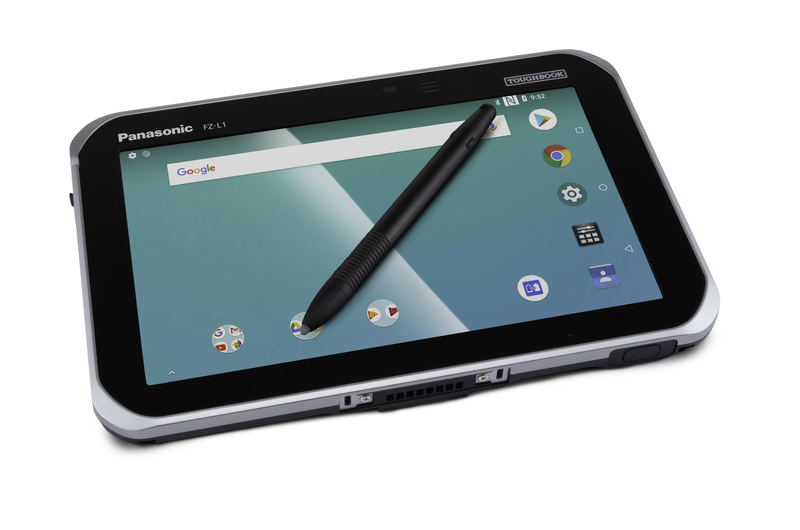 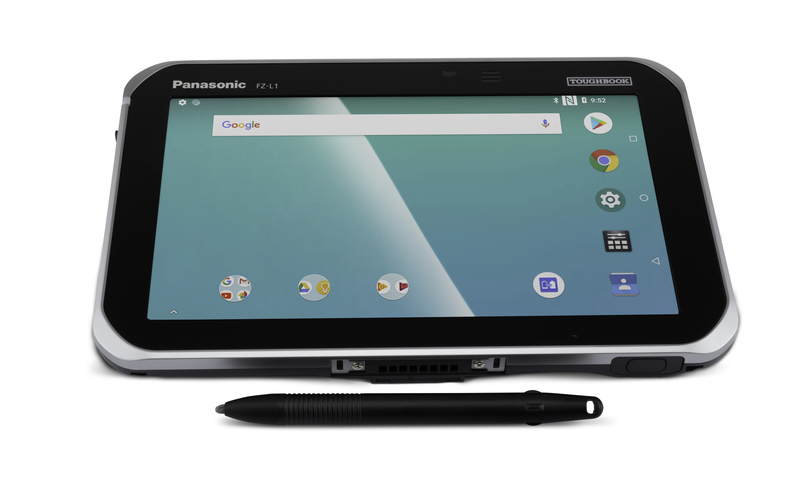 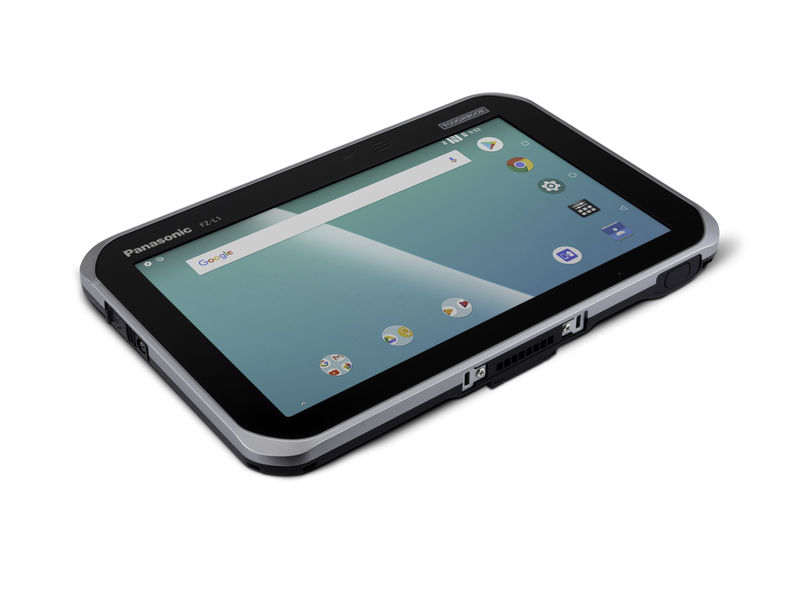 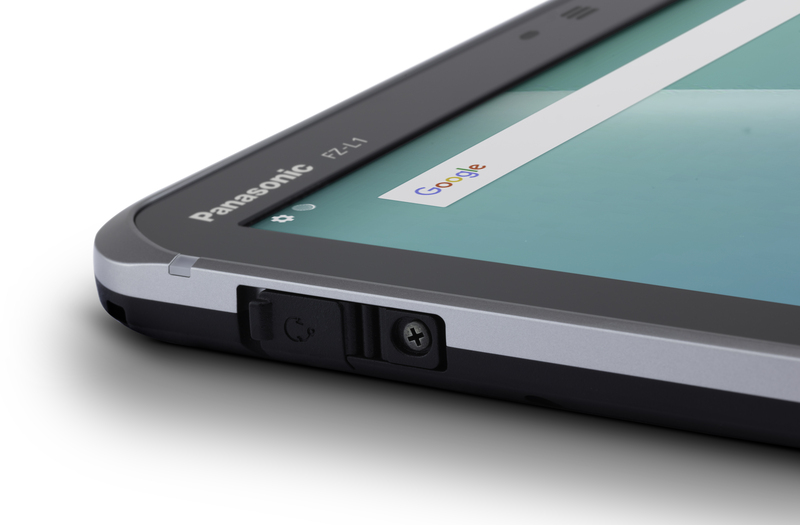 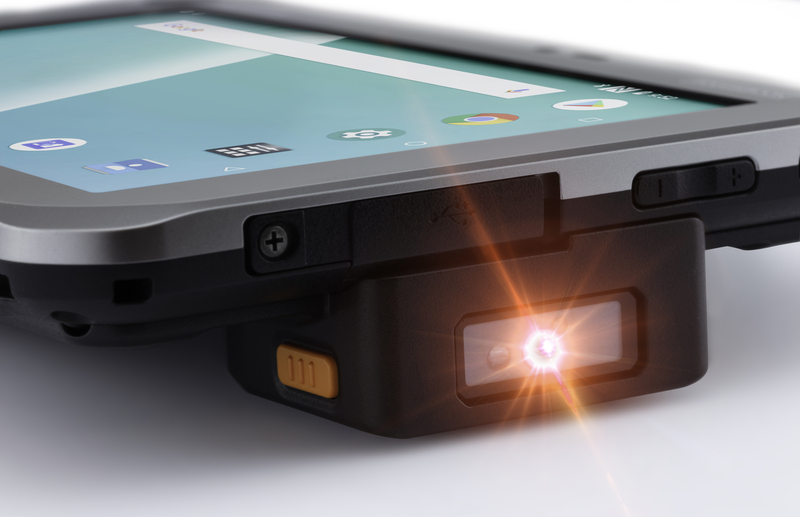 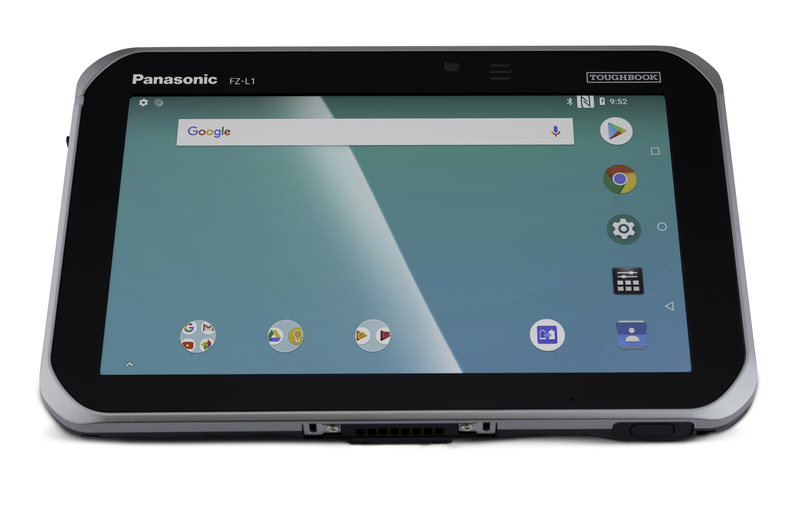 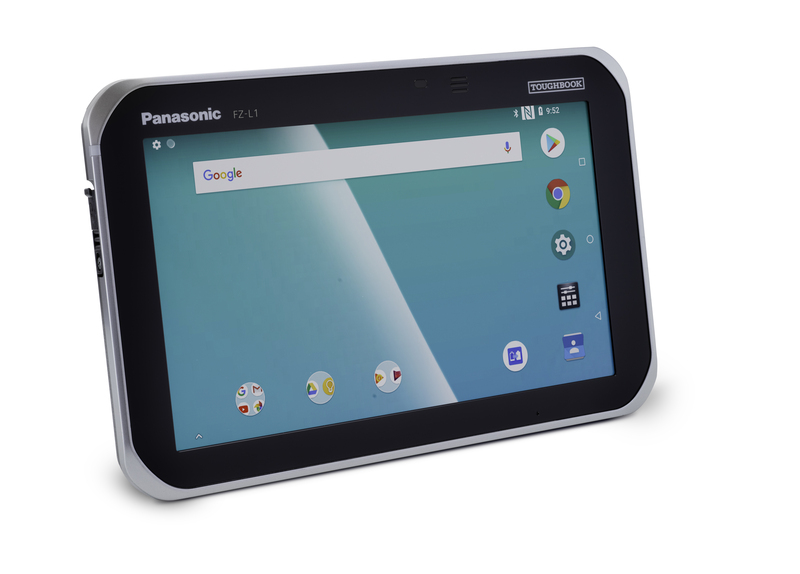 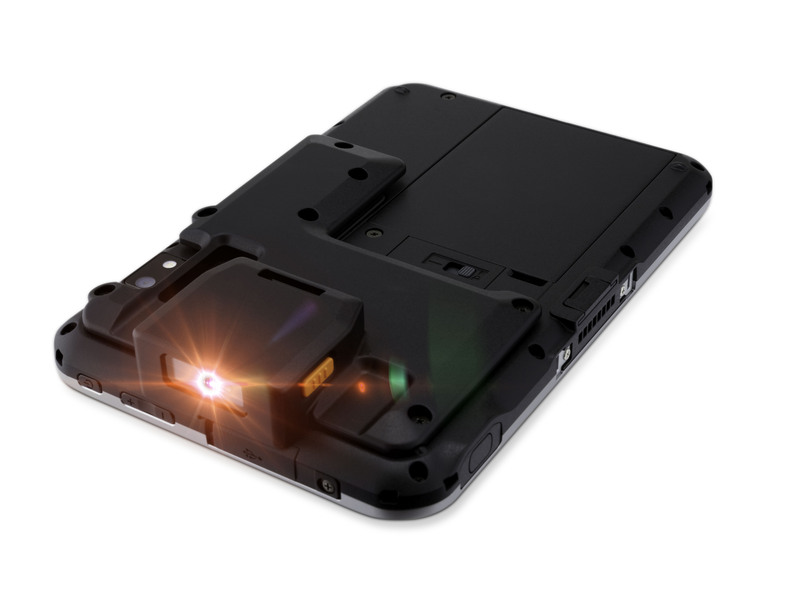 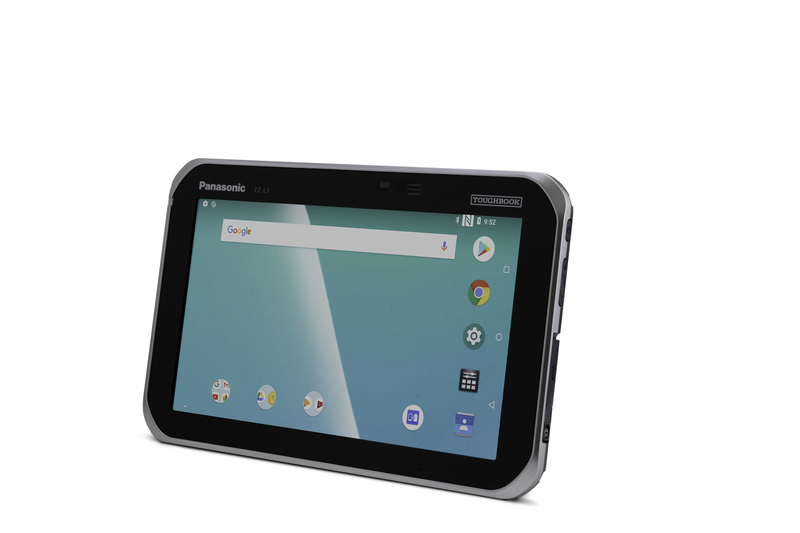 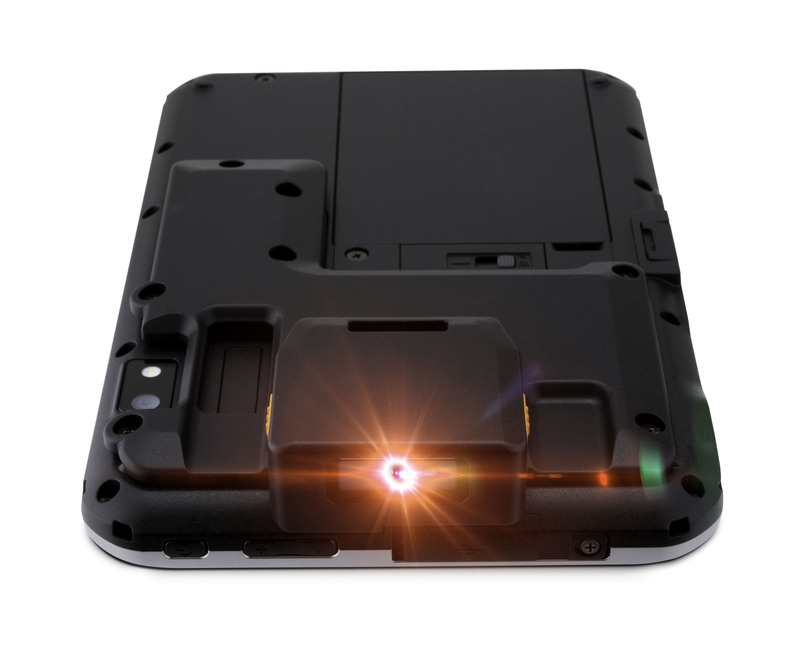 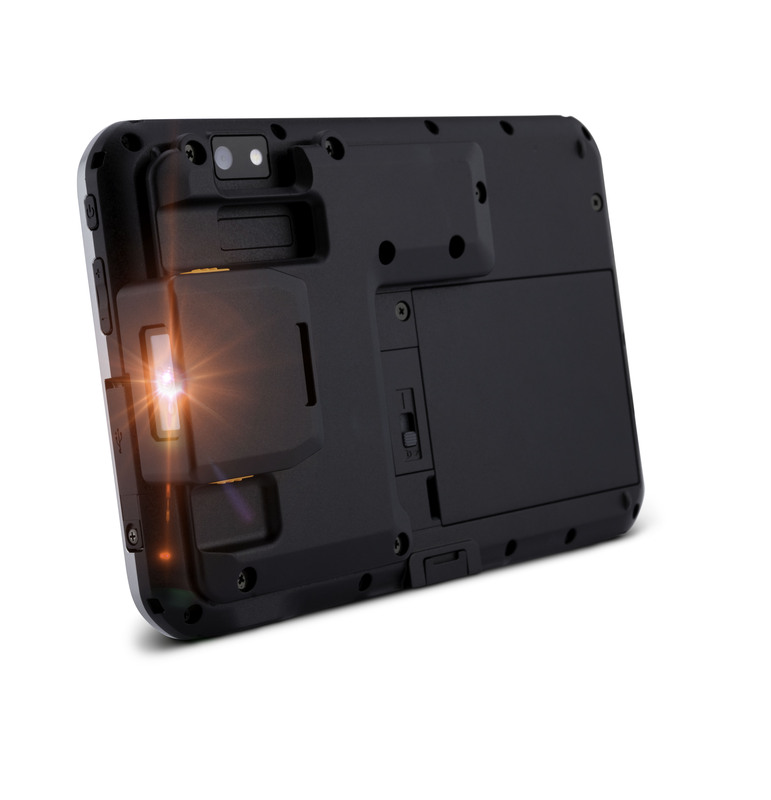 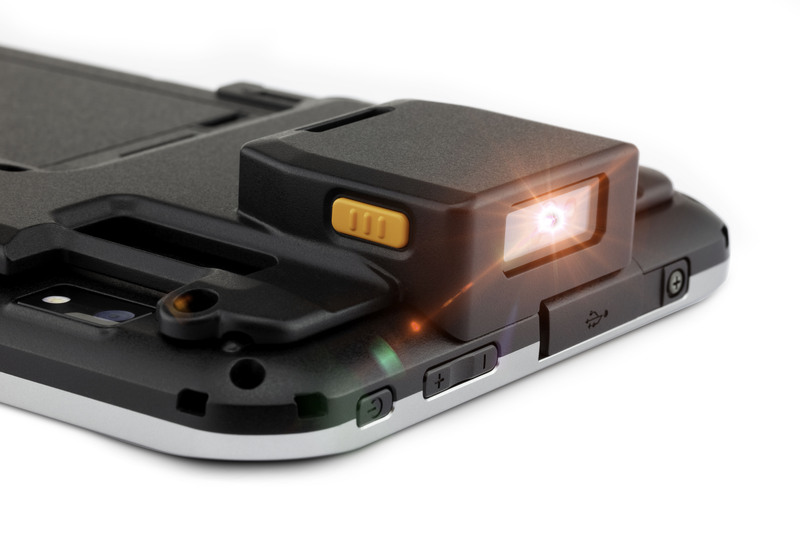 The TOUGHBOOK L1 tablet is a lightweight rugged Android tablet ideal for edge computing and customer-facing mobile workers that need a versatile and cost-effective device. 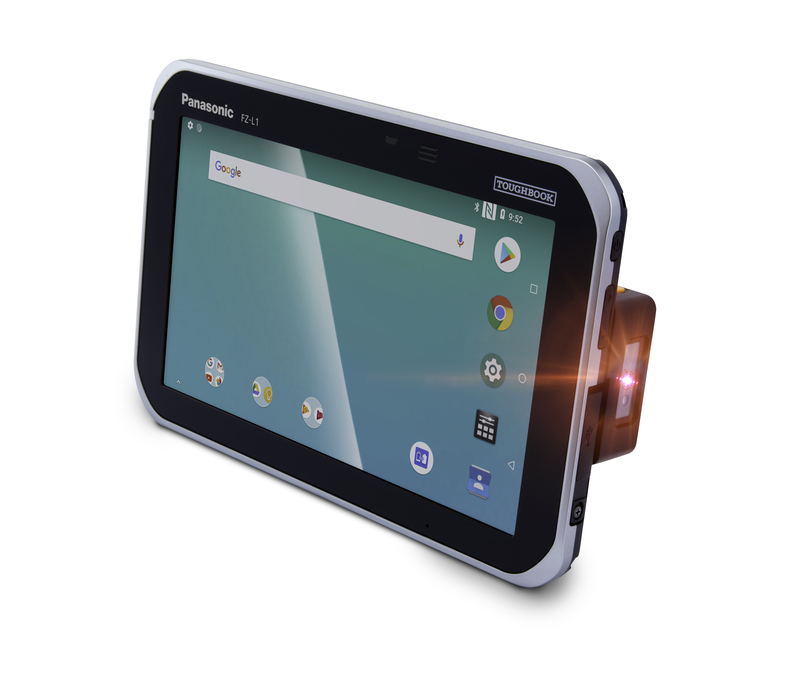 With its 7" display and optional barcode reader, it is suitable for a wide range of roles in industries such as retail and hospitality, manufacturing, transportation and logistics. 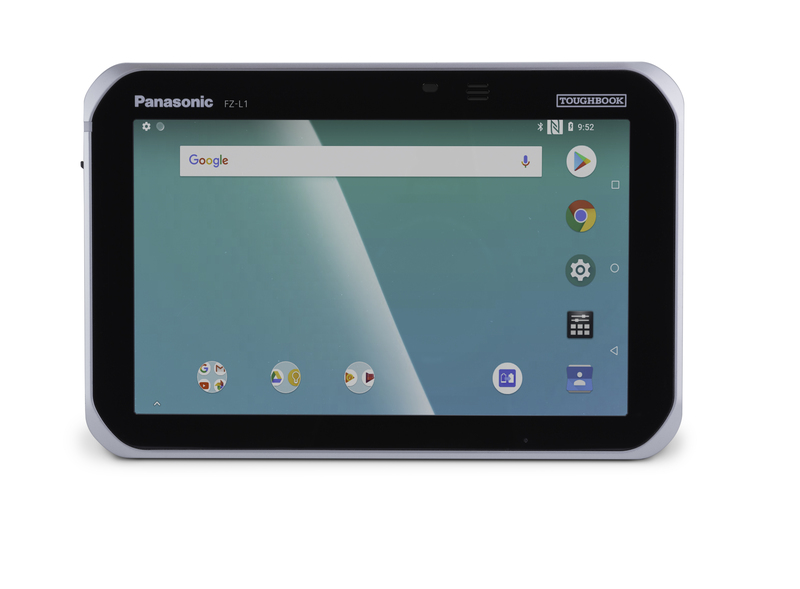 *Optional **Tested by an independent third party lab following MIL-STD-810G and IEC 60529, Sections 13.4, 13.6.2, 14.2.5 and 14.3 ***Tested by Panasonic ****Battery life measurement conditions: Wireless LAN, connection enabled; continuous access to the server while browsing; swipe every 1 second; page change every 30 seconds.